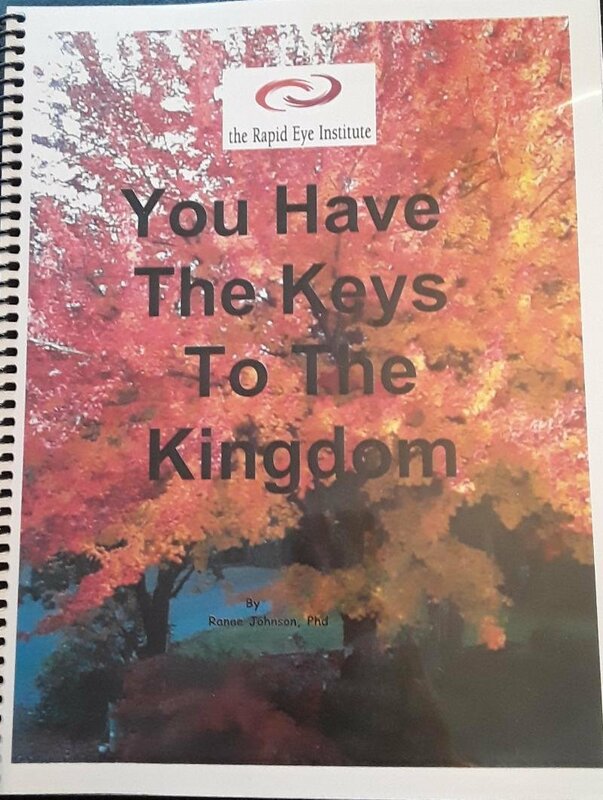 Learn how we find the keys to making our "kingdom" what we want. Most of the natural laws that are working around us we are unaware of. By keeping or breaking natural laws of the universe, our purpose to be recognized or unrecognized. Our minds are the kingdom we must learn to rule, thus setting it free. Sign up for Continuing Education today and receive this manual! Call Ranae at 503-999-9876 to make an appointment for Continuing Education done over the phone.